A bit of knowledge can really pay off. Learning about Medicare today will help you avoid penalties and find the most cost-effective coverage down the line. 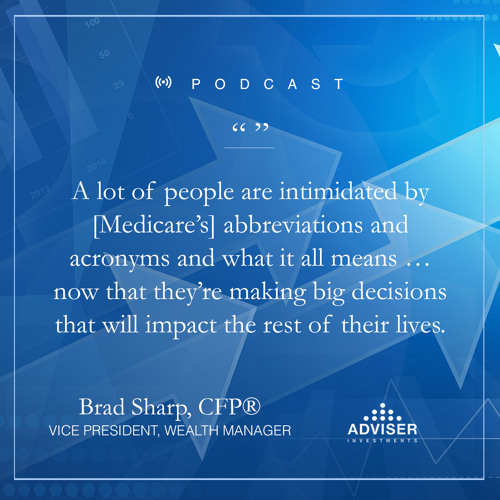 Andrew, Brad and Victor, three of our experienced financial planning professionals, cover everything you need to know about Medicare and how to view it as part of your broader retirement needs and goals. We’ve also created a free companion document with key facts and figures that may come in handy. Get your copy of this useful reference guide by&nbsp;clicking here: https://bit.ly/2Ef0dMa.